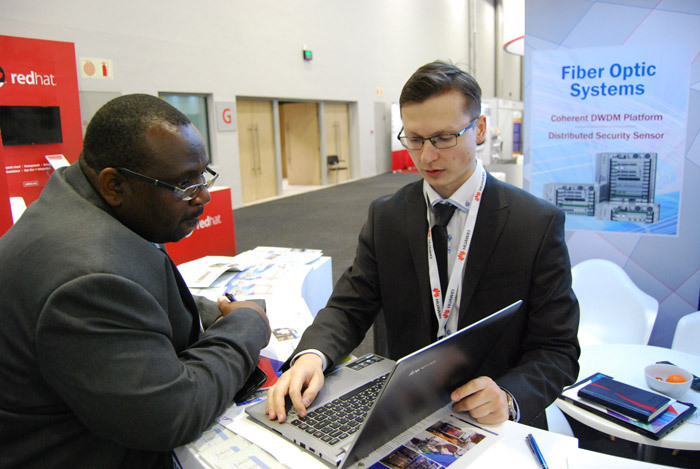 On 7-9th of Novemberin Cape Town the exhibition AFRIСACOM 2017 took place – the largest event in the area of telecommunications and high technology on the African continent. 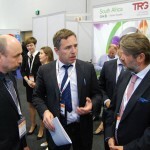 T8 company took part in the exposition at the collective booth of Russian Federation and has represented its equipment in Africa for the first time. 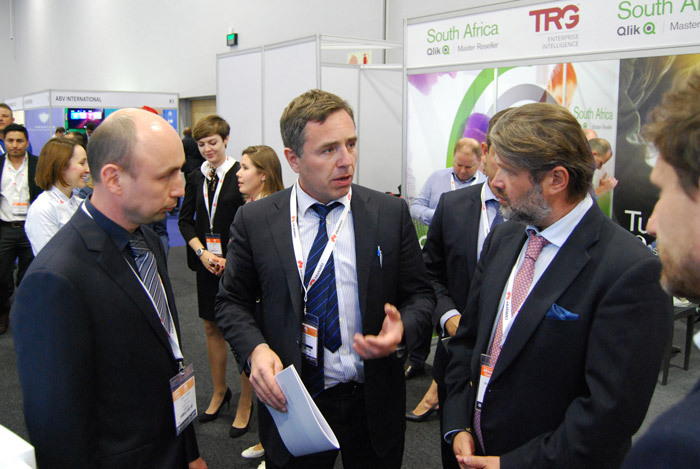 T8 company strives to expand its presence not only in the territory of Russia, but also in the international market. 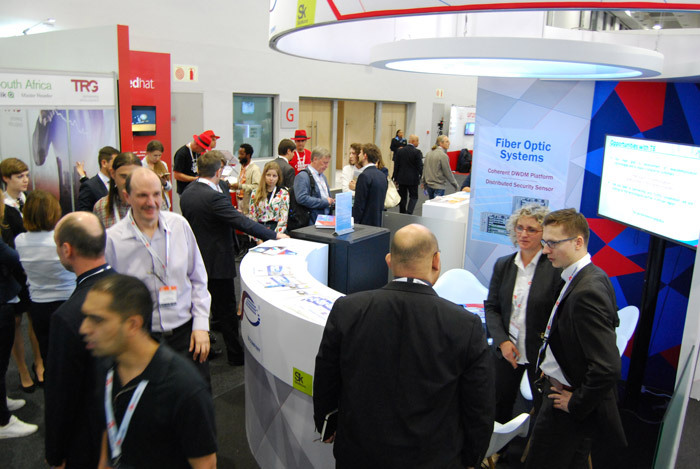 The market of information and communication technologies of South Africa, due to the state support, is growing and shows good perspectives for the backbone high-speed DWDM equipment. 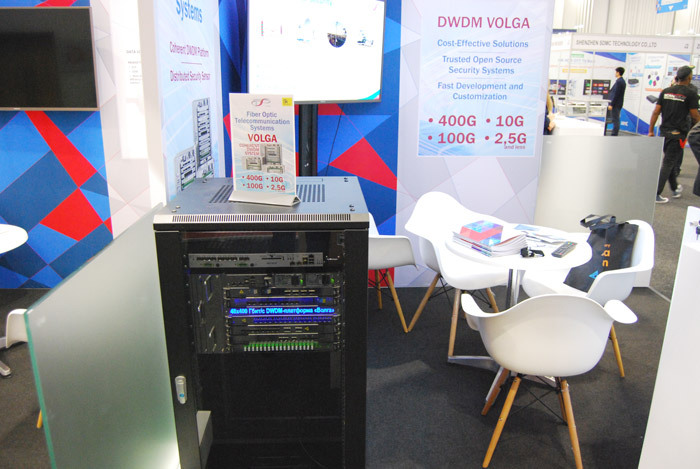 T8 presented a line of DWDM platform Volga (6U and 1U chassis) to the visitors of the exhibition AFRICACOM 2017. 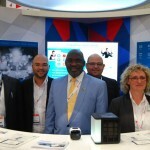 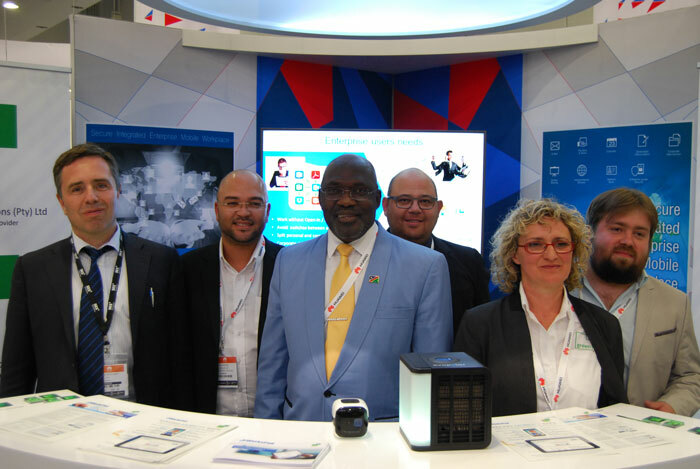 The Minister of telecommunications of Namibia, representatives of the largest operators in South Africa, as well as the Consul General of Russia in Cape Town got acquainted in detail with the products of the company T8. 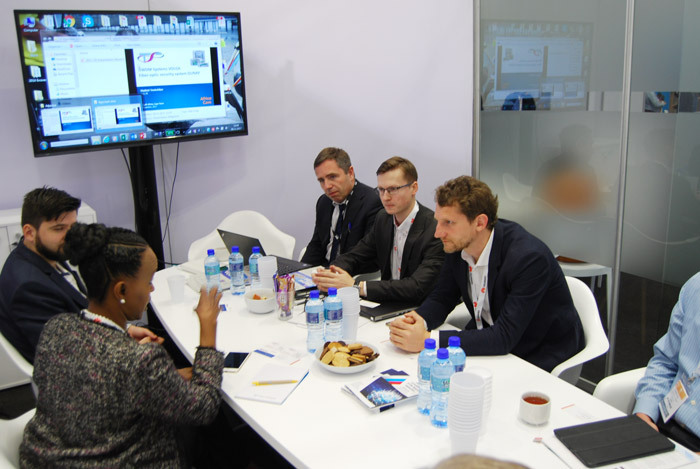 The specialists of T8 company actively participated in several round tables. 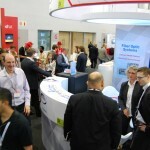 T8 products attracted interest of IT specialists as well as representatives ofpress. 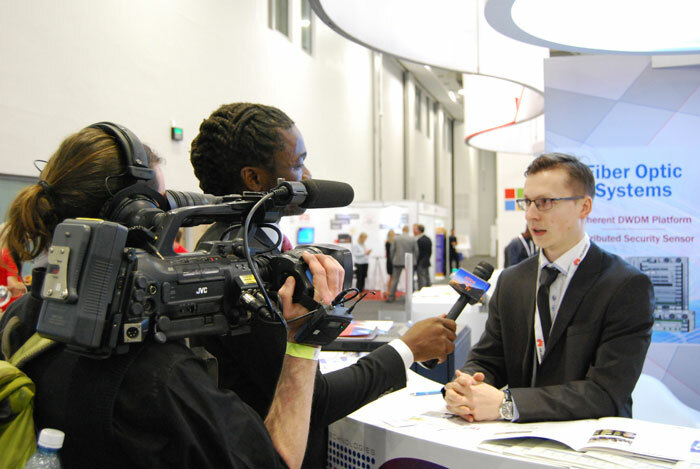 Managers of the T8 company gave several interviews and told about the advantages of Russian DWDMequipment Volga, as well as about the perspectives of Russian business participation in the development of IT-infrastructure of the countries of southern Africa. 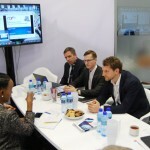 AFRICACOM is the largest event in the IT-industry of African continent. 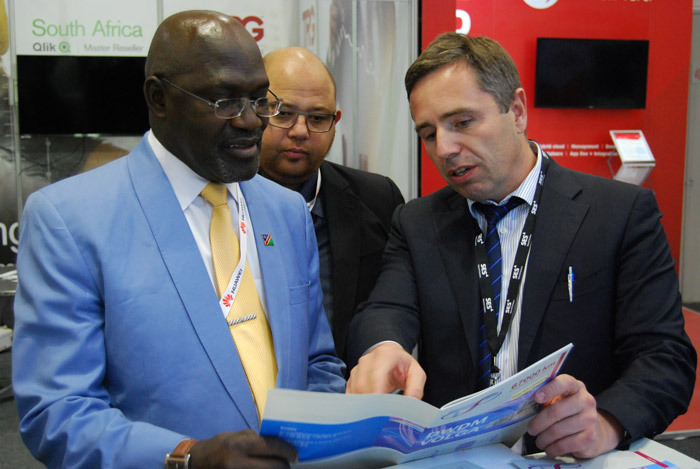 The exhibitors are operators of the African continent, manufacturers of telecommunications equipment of the Middle East, Europe and Asia countries. 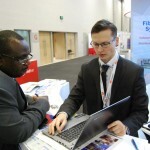 Every year more than 13 thousand people, 450 exhibitors and more than 400 speakers in the framework of an intensive business program in such areas as IoT, Big Data, Telecom, etc. 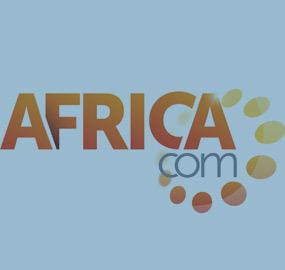 attend the event.